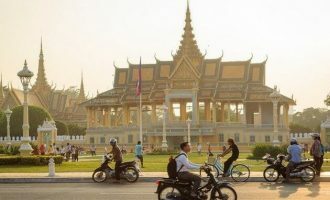 In spite of being one of Southeast Asia’s smallest countries, Cambodia can compete with neighboring Thailand and Vietnam when it comes to must-visit destinations. 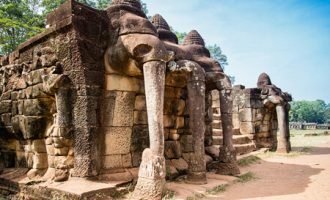 With a history both inspiring and depressing, Cambodia delivers an intoxicating present. 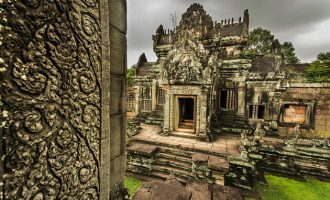 Travel back in time to the Golden Age of the Khmer Kingdom then experience the modern bustle of Cambodian urban life would take you from Capital city in Phnom Penh to the home of ancient Angkor Temples in Siem Reap. 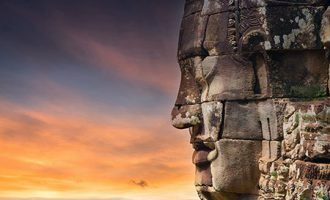 The magic and history of Cambodia’s famous Angkor temples is spectacular and continues to reward no matter how many times you visit. 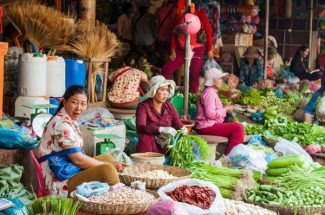 It is also worthwhile to take a vacation to Tonle Sap Lake’s charming floating villages and watch the sunset behind the mystical, temple-dotted jungle. 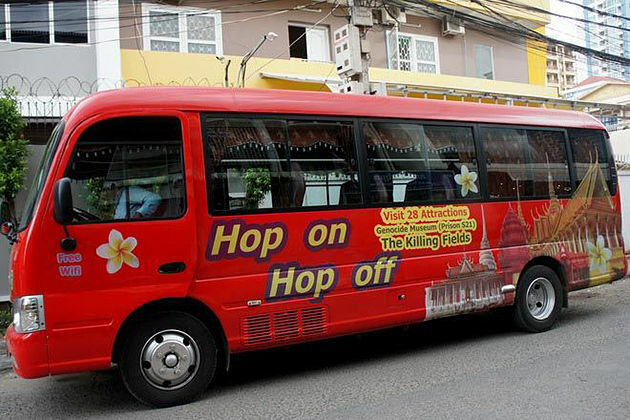 Go Cambodia Tours is operated by local tour operator Viet Vision Travel. 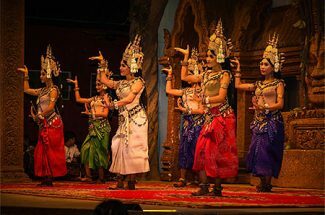 We offer Cambodia tours and vacation packages with all travel services. 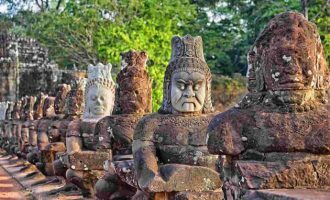 We also specialize in tailor-made Cambodia tour itineraries for individuals, groups of all sizes and families. 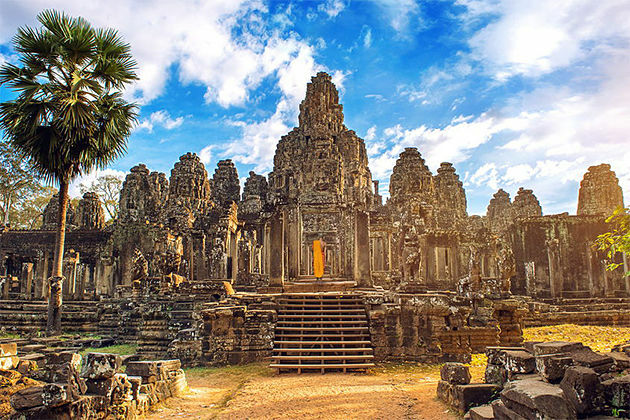 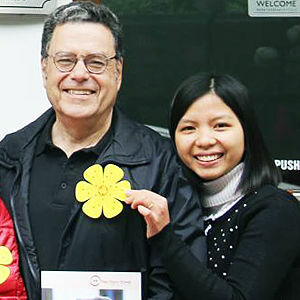 Contact us now and start planning a great vacation to Cambodia.